Since last May, Alamo Plaza has been embroiled in debate over how the site will be redesigned. 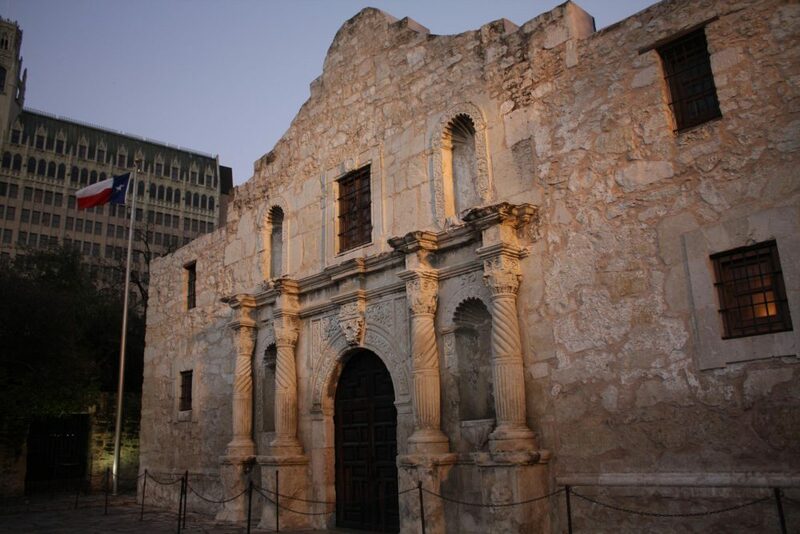 Organizers hope the plan will return Alamo Plaza to its former grandeur. It may include moving the 1936 Cenotaph and the Alamo Defenders to a nearby park, where historians believe the soldiers’ bodies were burned. But moving the 60-foot monument to that site doesn’t sit right with many Texans. “We’re American. We’re Texans,” shouted Ray Myers in front of the Cenotaph last October. 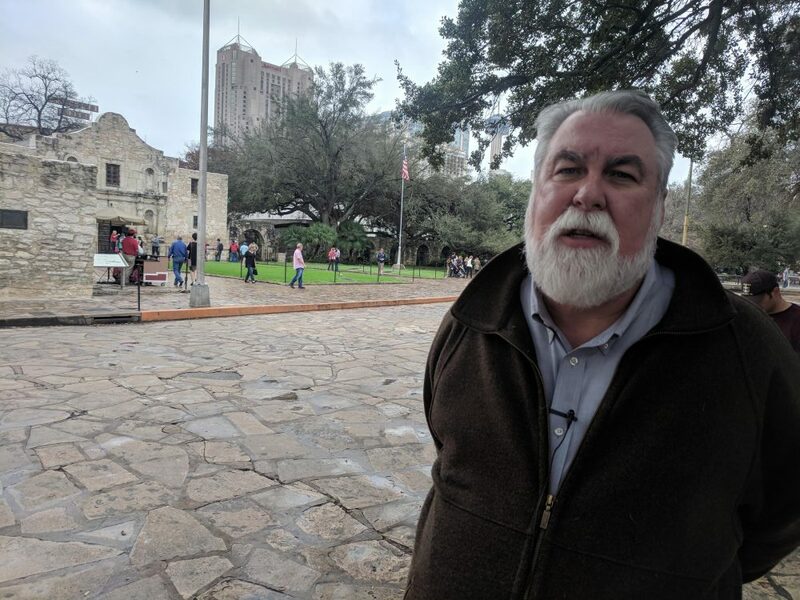 Protesters ranged from at least one Alamo historian to the This is Texas Freedom Force, an organization that spent last year fighting the removal of Confederate monuments, including the one in Travis Park downtown. Stephen L. Hardin consulted on the creation of the Alamo Reality App. He also protested against removing the Cenotaph. “Whoever controls the past, controls the future,” Myers yelled to dozens of people protesting the removal of the memorial. The stakes of changing a cultural touchstone are always high. But designers of the newly launched Alamo Reality app haven’t drawn any public ire for removing the cenotaph, changing the Alamo chapel facade or other restorations. That’s because they rebuilt the former site, which stretched across today’s streets and into buildings, in the digital world. 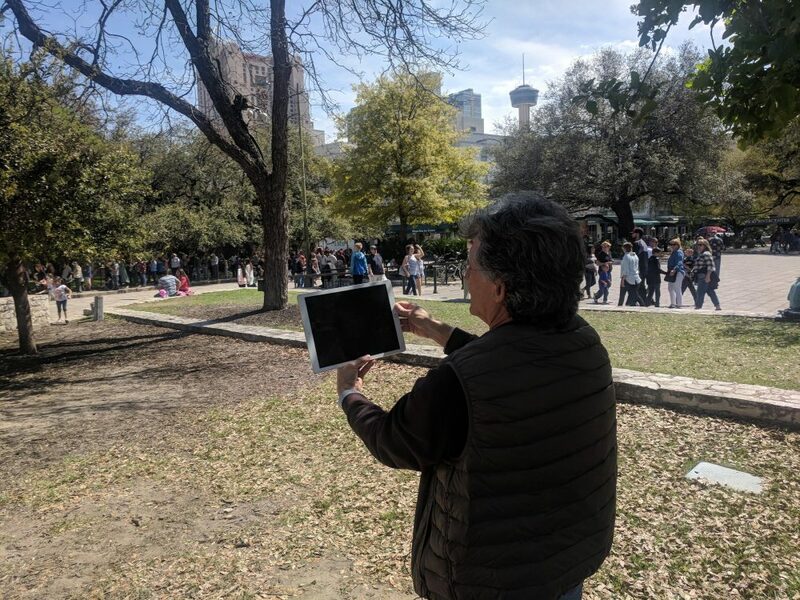 With the app at the site, you can hold up your phone or tablet and see the Alamo at different points in history and scenes from the 1836 battle play out — all of it designed and launched without the bureaucratic headaches or noisy protests of the real world. They consulted prominent historians and others to make sure they got everything right within the app, from the texture of the wood in their digital recreations to the location of the 18-pound cannon, McGar said. They avoided more red tape by placing their geo-located scenes outside the current historical site’s walls, which was easy since it’s a fraction of its original size. Much of the action took place outside of the current footprint. “There tends to be Raspas on ever historic location,” Mcgar joked. Michael McGar looks through app to see room Jim Bowie died in. 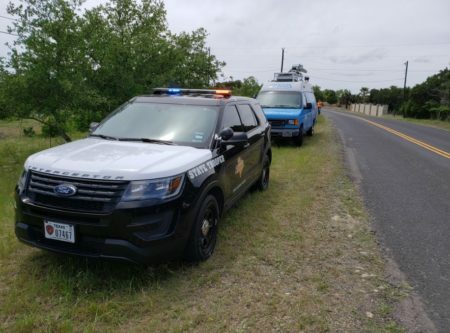 Even things like the spot Alamo defender Jim Bowie died sits on an unmarked spot near a tree. He looks on as two young girls run across the spot. 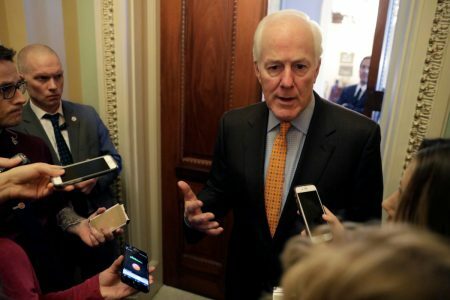 “Not saying anything bad about the Alamo, but they have a signboard there but it doesn’t say ‘Jim Bowie died here,’ and I would think most people coming out here would want to know that,” he said. The Alamo Reality app is available in the iTunes store. It will be released in the Google Play store next month. McGar and his partners now plan to take on Gettysburg in a self-funded, multi-million dollar production. At least they only have one property owner, McGar said.